Alright! 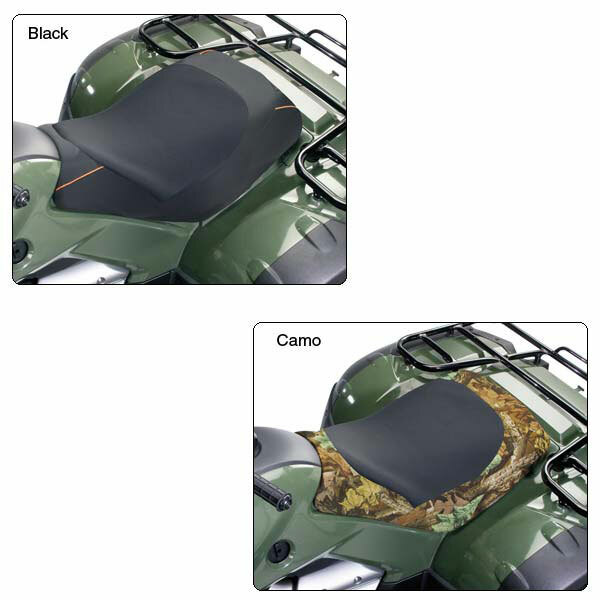 A new category for us — ATV Seat Covers. 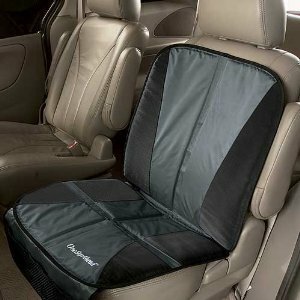 Cover your ATV chair with the QuadGear Extreme ATV Seat Cover. This chair cover protects new seats and covers up old seats that might be damaged! This chair cover, quickly and closely fits to the seat with adjustable bottom straps and an elasticized hem. The chair cover has a non-slip top and is machine washable. The QuadGear Extreme ATV Seat Cover is made of tough UV resistant ProtekX™ Extreme fabric with PVC backing for extreme weather and abrasion protection! It comes with 2-year warranty. Available in both black and camouflage. Check out the QuadGear Extreme ATV Seat Cover.